Tisha Schuller is principal of Adamantine Energy specializing in deescalating conflict over energy development serving clients from non-profit environmental organizations to Fortune 500 companies. She works as strategic advisor on energy poverty to Stanford University’s Natural Gas Initiative and is a non-resident fellow for Columbia University’s Center on Global Energy policy. 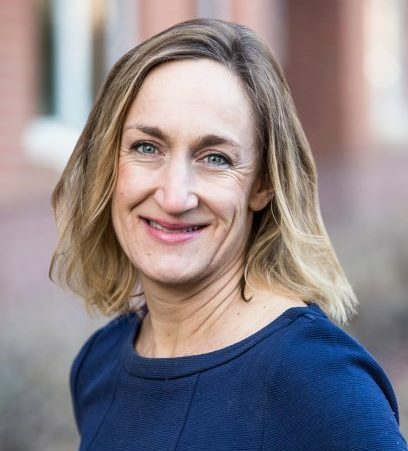 She previously served as CEO of the Colorado Oil & Gas Association. Tisha serves as a member of the National Petroleum Council, an advisory board to the Secretary of Energy.